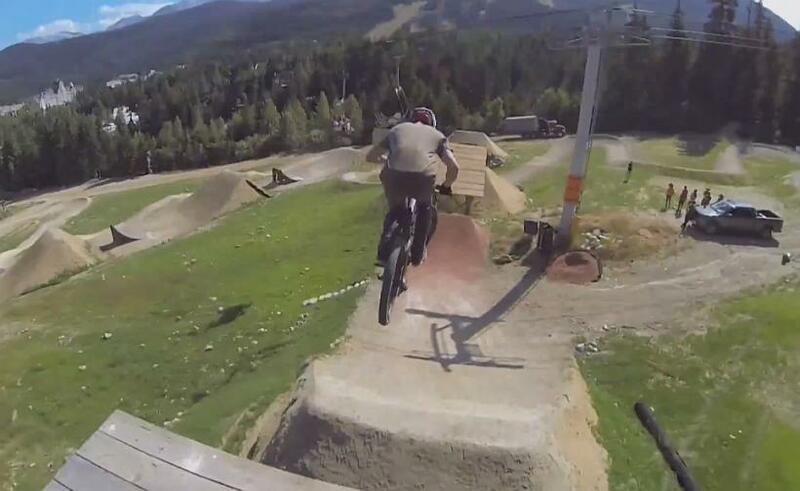 Brandon Semenuk takes us for a lap on the Red Bull Joyride course at Crankworx this year. 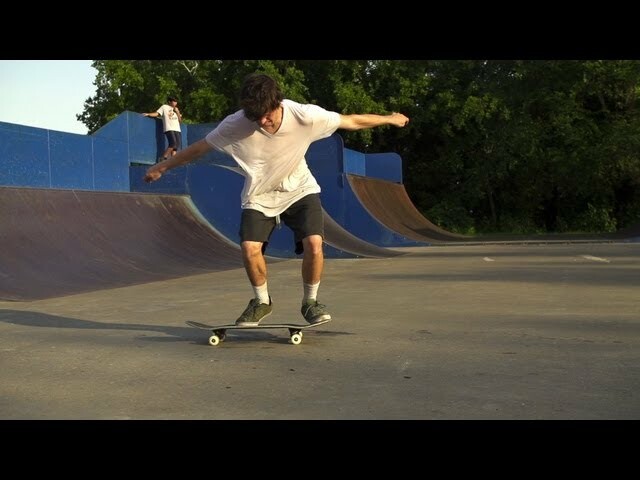 Looks really fun. I'd love to come out and try it. Dear Crankworx, I'm Christine, from ThiEYE action camera. 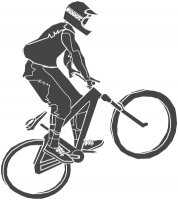 I learn that you are very skilled in MTB.I am writing to you to see whether we can cooperate with each other. Our action camerra i60 has a full HD video resolution and 12MP Photos.It can also supports time-lapse and slow-motion,etc. And we can sponsor our newest ThiEYE i60 to you if you would like to cooperate with us.My Skype account is [email protected], you can follow me, and my e-mail is [email protected], we can discuss the details on skype or e-mail further. Can't wait for the snow now! 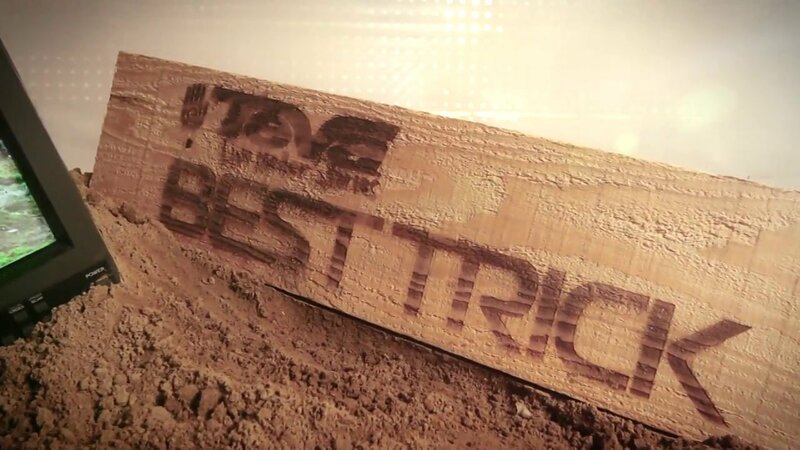 Crankworx 2013 Best Trick Highlights! Mike Montgomery landed the first ever backflip bar-hop to tailwhip to take the win at the Teva Best Trick Showdown. Dude, those are fat tires. Wow those tires are massive!!! 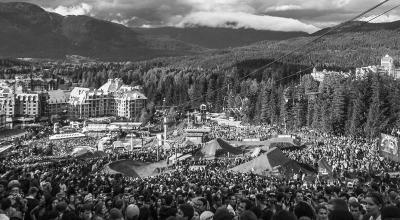 Crankworx Dual Speed & Style NOW LIVE! Currently in qualifying, finals are coming soon! Love this competition format, keeps it super exciting. Crankworx posted a comment on whisdude's blog "Danny MacAskill In Taiwan"